Motoring groups have expressed their concern over the government cutting grants for new electric and hybrid cars, calling it a "step backwards". The RAC and AA criticised the move which will see fewer models eligible for the scheme and the money available to drivers reduced from 12 November. Department for Transport (DfT) announced the change to cash incentives being offered since 2011 to encourage people to go green. The scheme splits the vehicles included into three categories based on their CO2 emissions and zero-emission range. Category one cars — those meeting the toughest restrictions — can see buyers claiming up to £4,500 to go towards the cost of the vehicle. Motorists can claim up to £2,500 for cars in category two and three. 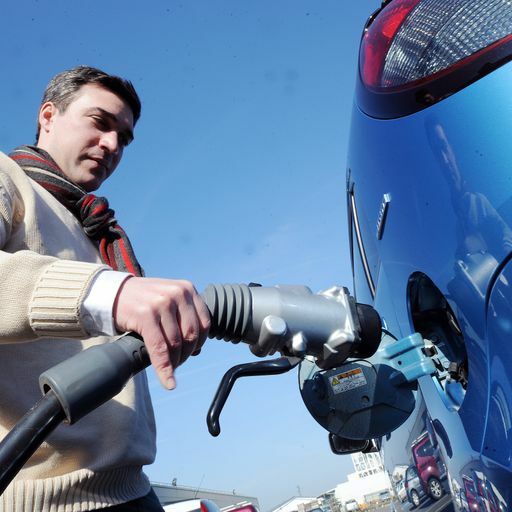 Is UK really ready for electric car revolution? The government’s changes mean the maximum grant for category one vehicles will be cut by £1,000 to £3,500, with grants for the remaining two categories scrapped completely.